Happy Friday everyone! As usual, we announce games, that you will have pleasure (or not, which is to be found out) of playing next week. 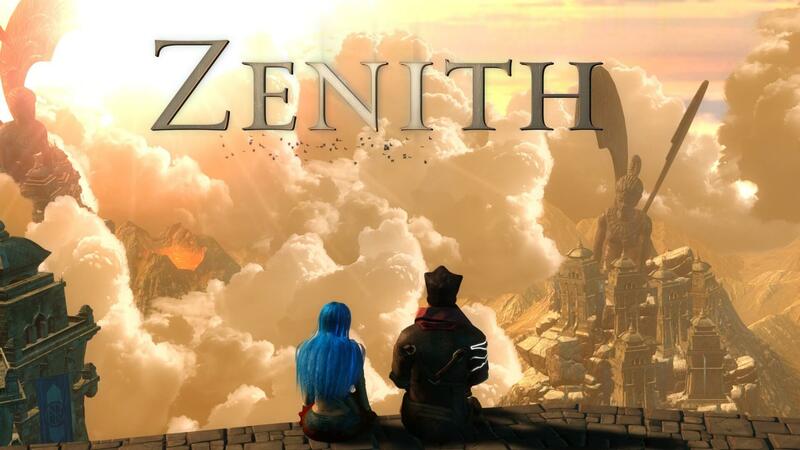 Zenith is an oldschool action-RPG game. Action takes place in a phantasy world, populated by unusual creatures. The protagonist, Argus, is a former wizzard looking for a place to rest from adventures and saving the world. It’s not that easy because of the dangerous artifact, that Argus is hiding from other heroes with “The chosen” complex. 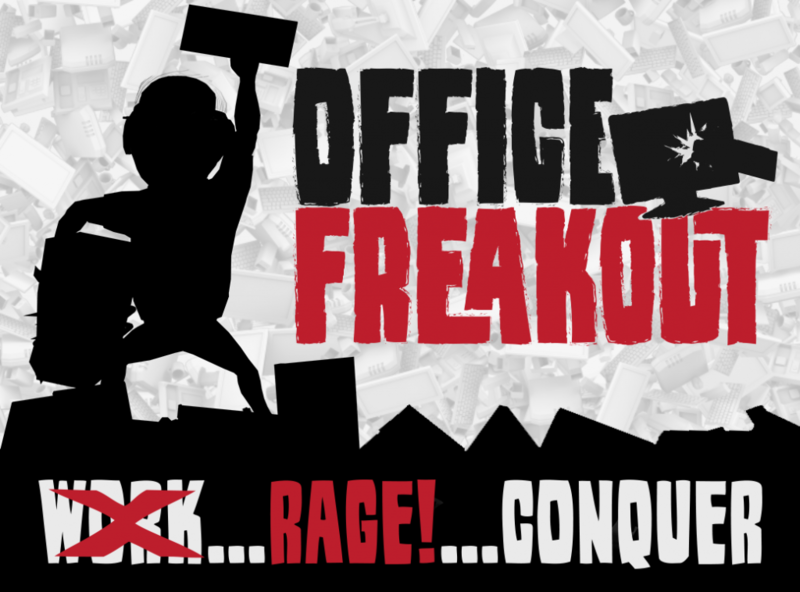 Office Freakout is a first-person action game where we will be playing as a common office worker, who was once tired of his superiors. The objective ois to smash, crash, break and throw all throwable objects. The longer you riot, the more points you get, which leads to being fired or kept at the job. Talewind is an arcade 2D platformer, created in a way of oldschool Super Mario, Sonic, Megaman or Rayman. It was drawn as a cartoon by Ghibli studio. 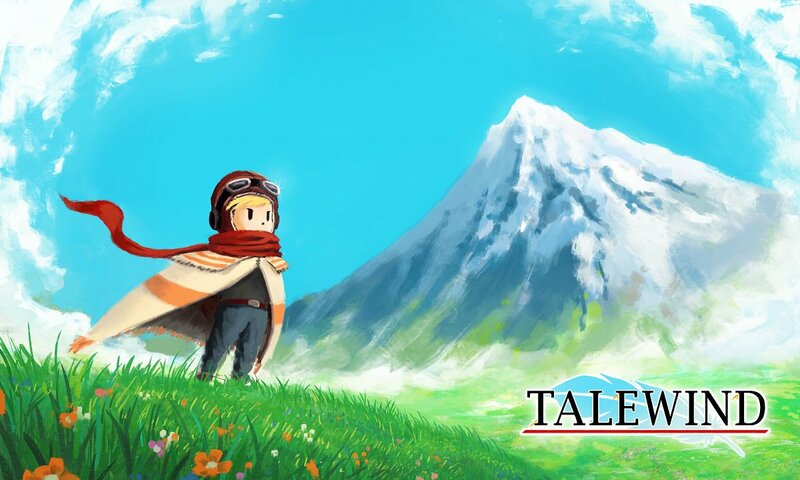 The protagonist is a plain fella from the village at the bottom of mountains, who has to climb up in order to find out why winds stopped blowing.